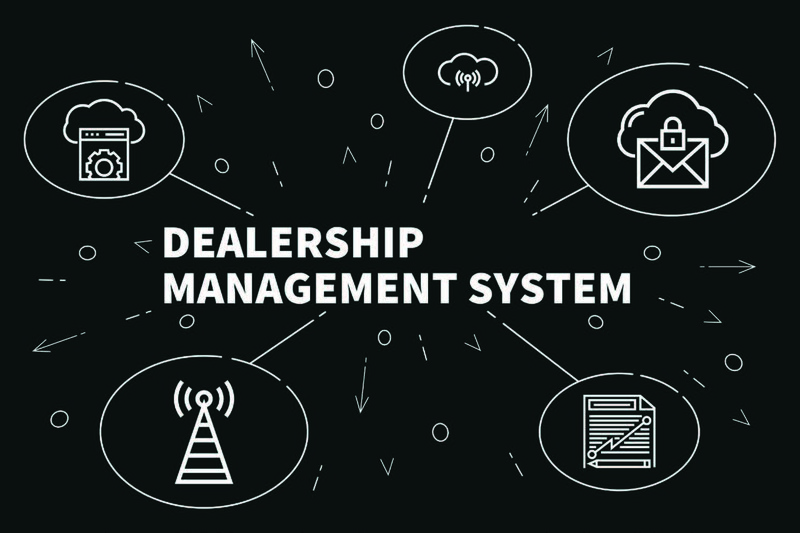 Deciding to switch your dealership management system (DMS) is a major decision for any dealership of any size. Your DMS is the brains behind your operation. It touches all aspects of your business including accounting, new and used vehicle sales, service, parts, inventory, CRM, payroll, and more. So why do dealerships decide to make the switch? to make moves to better the dealership and control costs. What are some things to consider before making a switch? The cost of the system is a major factor in the DMS decision process. However, a DMS may cost more initially but may provide more value to the dealership in the long-run due to the system’s enhanced features and capabilities. Dealers should make a list of the most important features of each DMS and compare the upfront vs. longterm costs of each option and consider that option’s overall value to their dealership. Integration with third-party software providers is becoming more and more important as more products become available. How would the new DMS integrate with these third-party vendors? What benefits would this integration provide to your dealership? Does the provider have plans for future integration with other programs that your dealership currently uses or is considering and would there be any additional costs to integrate once this integration is available? innovative technology advancements? Is customer support included for the life of the system or does it come with an additional cost? One of the biggest roadblocks most dealerships will encounter in making a switch is how employees will respond to the change. Change is never an easy thing; therefore, it is imperative to involve your management team in any decision to move your DMS from the start. You should begin the process by involving your management team in the due diligence process. They should attend presentations being made by the providers so that they can ask questions that specifically pertain to their department and how the new system will impact their department. Getting employee buy-in is a key component in the success of any transition. During your due diligence, you should also visit multiple stores that are using the system you are considering switching to. You will learn much more valuable information from these real-world on-site visits than any staged system demonstrations the DMS provider will provide. Use these on-site visits to get information on how the change-over went for them, things they would have done differently, and how the training and customer service has been, etc. Once you and your team have selected your new provider you should insist that they provide a clearly designed and laid out implementation process/timeline that can be followed by your employees. In addition, you need to make sure the new DMS provider is providing training for all staff. You should get a commitment from your new DMS provider on how much up-front training will be provided and how long the installation team will be on site after installation to ensure a smooth transition. Taking the plunge and switching your DMS is not an easy task by any means. However, as with most things in business, if you spend the necessary time up-front evaluating your alternatives, involve your management team throughout the decision-making process, and establish a clearly laid out plan, that plunge will not have to be a plunge into the great unknown.